STATE CAPITOL, PHOENIX – The House of Representatives unanimously approved HB 2312, a bill Rep. Albert Hale, D-St. Michaels (District 7), sponsored to expand Native American representation on the Arizona Advisory Council on Indian Health Care. The bill would require the governor to appoint a member from each of Arizona’s 22 Indian Nations to the Council. Hale said that he and Sen. Carlyle Begay, R-Gando (District 7), who introduced a similar bill in the Arizona Senate, worked closely with the Arizona Advisory Council on Indian Health Care and the Inter Tribal Council of Arizona on this legislation. 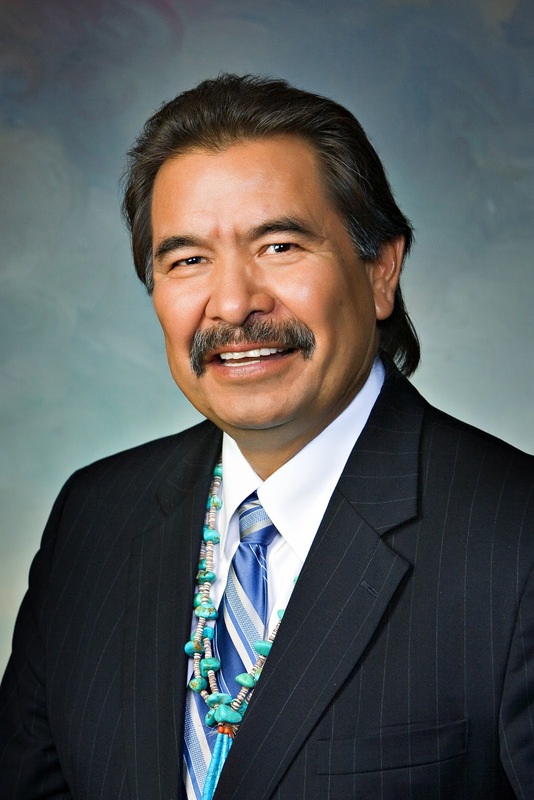 “I would like to thank Sen. Begay, the Advisory Council and the ITCA for their work on this important legislation,” Hale said. The bill also clarifies the Council’s purpose, which is to provide Native American governments and health care organizations a role in shaping the health care laws and policies that affect the communities they serve. The Council’s website, with information about upcoming meetings, can be found here. For more information on HB 2312, or to read it in full, click here.